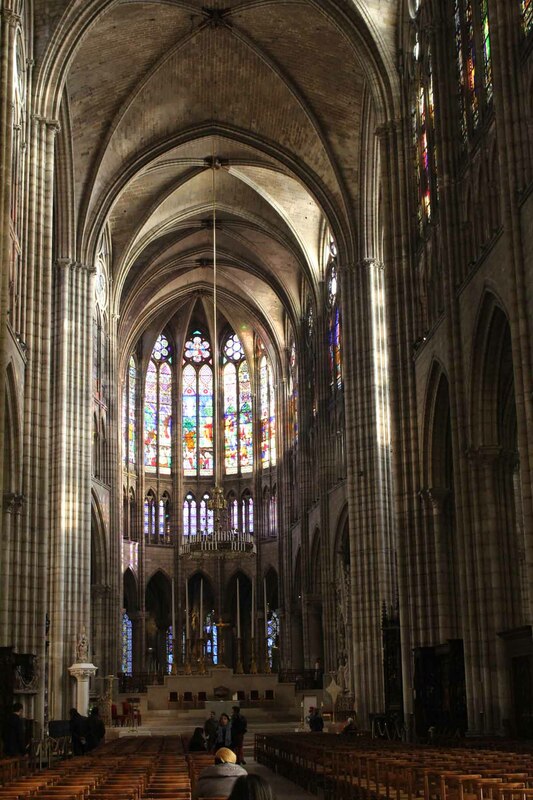 The nave of the Saint-Denis basilica was reconstructed in the XIIIth century. It is a church in a Gothic style. The transept of the abbey church was intended to welcome the royal graves.